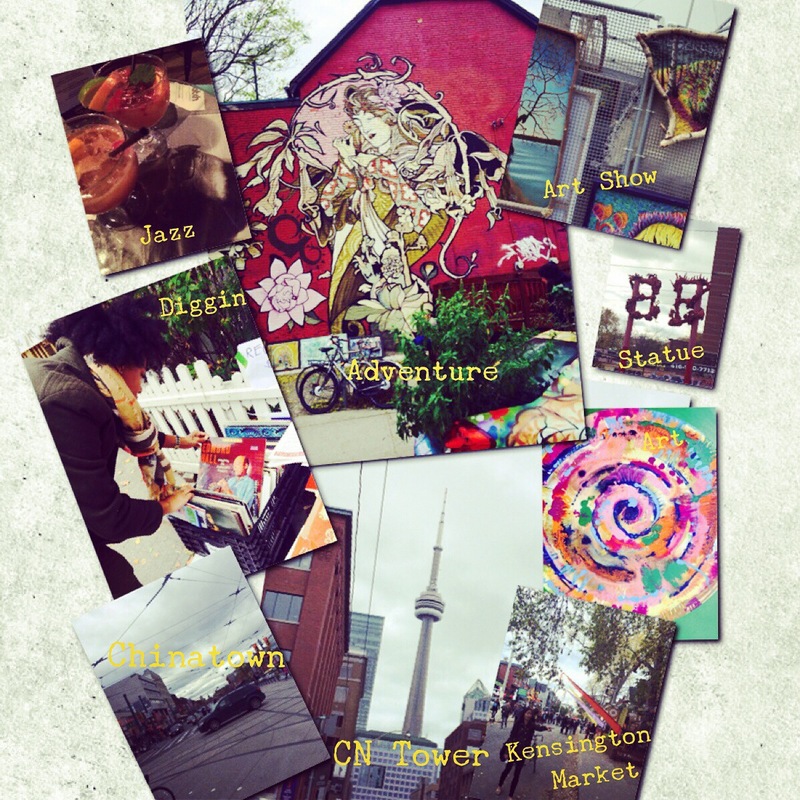 Toronto is definitely a place of adventure. The food, culture, music; it’s all like visual art. Definitely a place everyone should visit. While you’re there, check out the Poetry Jazz Cafe.